Apart from picturesque beaches and mouthwatering food served on banana leaves, the Philippines has a variety of subcultures, lifestyle choices, and innovative career opportunities. Our generation has done its part in connecting people who share interests, ideas, and resources – creating a time and place where you can reach your dream and grow with it. If you think vegetables only go on a salad, Mirabai can prove you wrong. 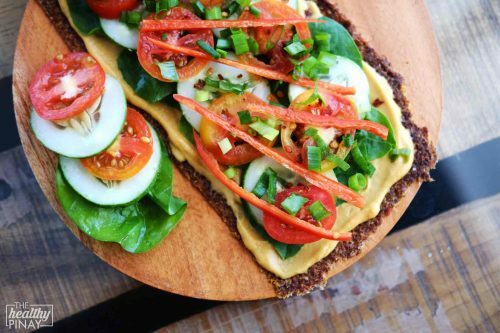 She shares a comfortable, culinary experience through homemade recipes posted on her blog, The Healthy Pinay. As the Philippine archipelago is bursting of agricultural resources, she creates dishes that put our local crops under the spotlight. Putting her fitness journey on social media (mainly on Instagram), Mirabai shows that a plateful of greens can help you build muscle and boost your overall health. Her pieces of inspiration will get you moving out of bed and straight to the gym, showing that self- love can awaken your soul and set your mind free. 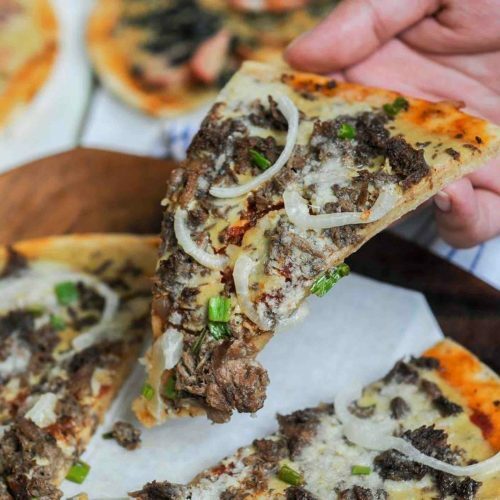 Adding color and flavor to everyone’s favorite Italian dish, Diane founded Indulge: the Philippines’ first all-vegan pizzeria. She serves a variety of vegan pizzas in her shop with her boyfriend, Rence, who shares a plant-filled journey with her. Indulge started offering their goods through pop-ups and bazaars. The first one was held at UP Town Center on March 17-19, 2017. They also delivered pizzas from Diane’s house (and they still do!). Later on, they became a humble stall during Good Food Sundays at Mandala Park in Manila. In May 2018, they opened their shop at Z Compound, Quezon City. You can find plant-based versions of local favorites on their menu such as their Veef Shawarma pizza. Also, they promote other businesses by offering their vegan products at their physical store. Diane shares her recipes online and, if you’re lucky, she’ll offer you a serving of scrumptious vegan mac n’ cheese when you visit Indulge. Starting new explorations while we’re young can help us create ideas that establish the core of our personality. 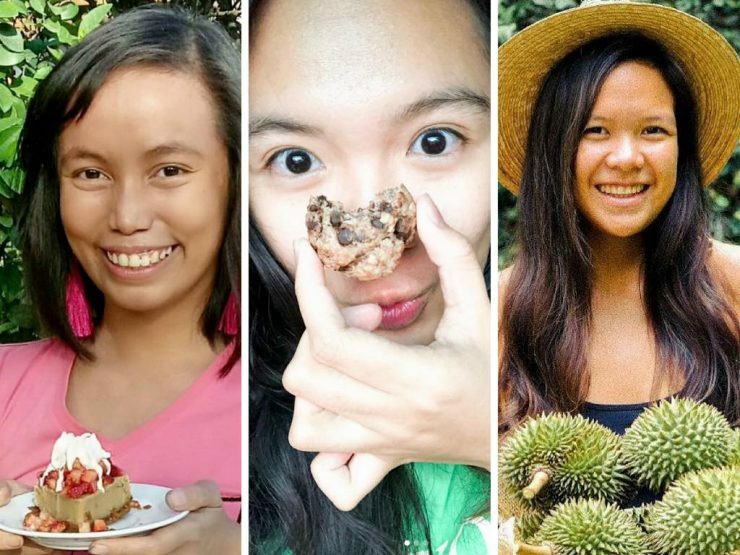 Caity Oh, a student from De La Salle-College of Saint Benilde, has combined her love for plants and art into bite-sized content for the community. 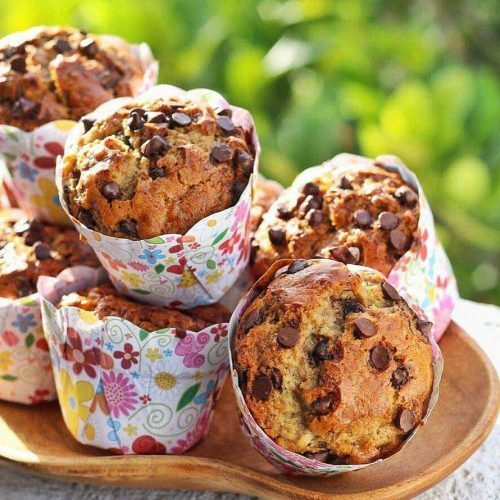 Caity has offered vegan snacks like ChocoNana muffins via her shop, Vegan Bytes. Currently, she lends her photography and food styling skills to capture dishes of local businesses such as Vutcher, Eat Your Greens, and more. She also explores different plant-based meals all around the world, making vegan dishes easily accessible to every wandering traveler. Follow her adventures and support her work via Facebook and Instagram. Mirabai, Diane, and Caity continue to bring together an Earth-loving community in an ever-changing world. You can choose to wake up every day and know that your step, voice, and passion matter. It’s never too late to live your dream especially when our environment needs it the most. Planting the seeds of faith will grow the roots of trust and the trees needed to restore Mother Nature’s beauty. PB is a full-time copywriter based in the Philippines who is always looking for new music wherever she goes. PB enjoys a cup of coffee every morning while her cats are asleep.